Long Beach Landmark Theatre Company is proud to announce three new productions in 2019. 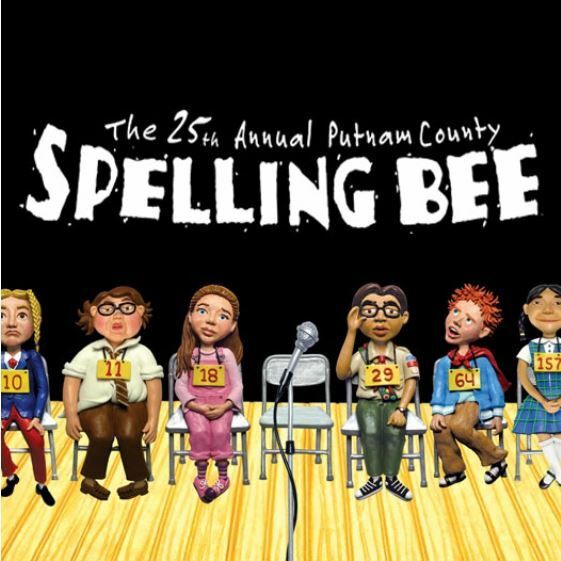 First, coming in May is The 25th Annual Putnam County Spelling Bee. Winner of the Tony and Drama Desk awards for Best Book, this show has charmed audiences across the country with its effortless wit and humor. Experience the joys and heartbreaks of bare-knuckled competition as an eclectic group of entrants vie for the spelling championship of a lifetime, hoping never to hear the soul-crushing “ding” that signals a spelling mistake. Each contestant steps to the microphone to confront ever more difficult words, while candidly disclosing hilarious and touching stories from their home lives. It’s fast-paced, wildly funny and touching, with a fresh and vibrant score. This Bee is one unforgettable experience! November will once again be the time for Landmark’s big Fall Musical. 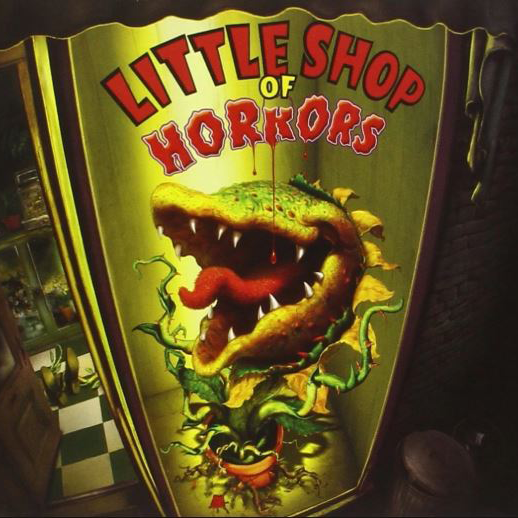 This year we’re proud to present the deviously delicious classic, Little Shop of Horrors! Feed the need for musical hilarity with this delectable Broadway smash hit about a man-eating plant. Little Shop of Horrors has devoured the hearts of theatre goers for over thirty years. Nerdy floral shop worker Seymour would give anything to gain the love of Audrey. The depth of his desire is tested when a strange and menacing addition to his floral shop brings him sudden and unexpected popularity. Howard Ashman and Alan Menken are the creative geniuses behind what has become one of the most popular shows in the world. This show is one not to be missed—You’ll eat it up! Performances: Friday through Sunday , November 8th-10th and 15th-17th. 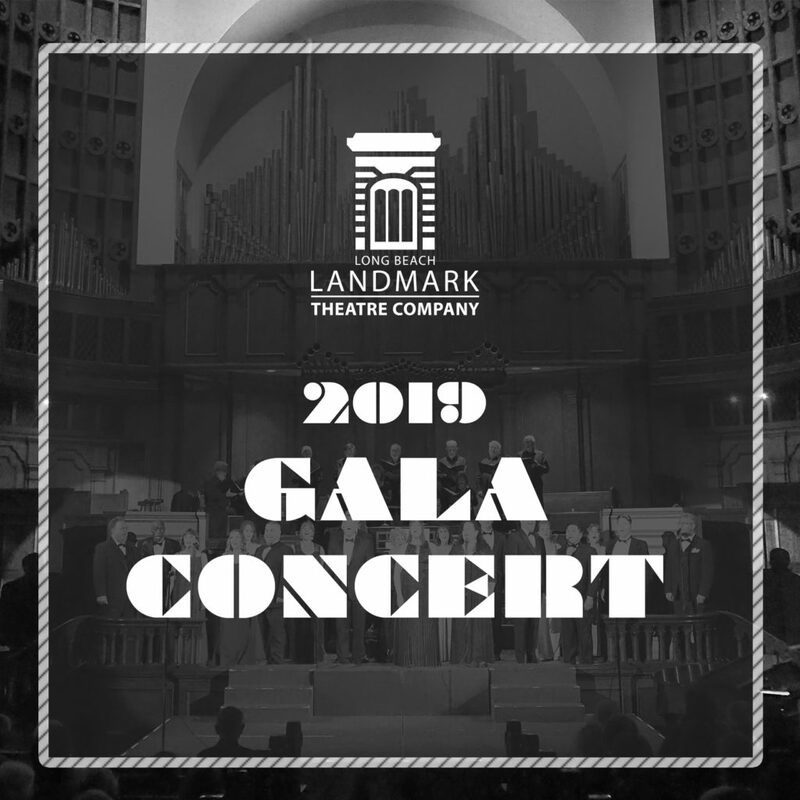 And as a special treat this summer, the Long Beach Landmark Theatre Company will present a magical Gala Concert, filled with the big, sweeping, beloved music that Landmark does best. Stay tuned for more details!